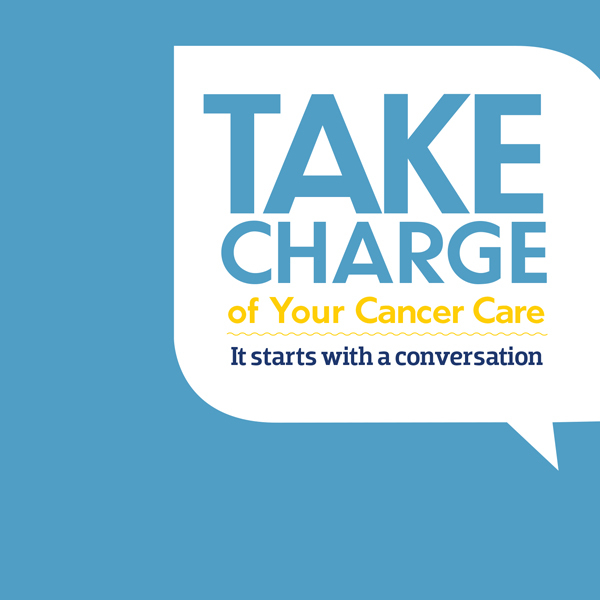 Hope is essential for a cancer survivor to achieve personal satisfaction with his or her quality of life. 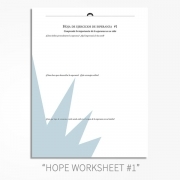 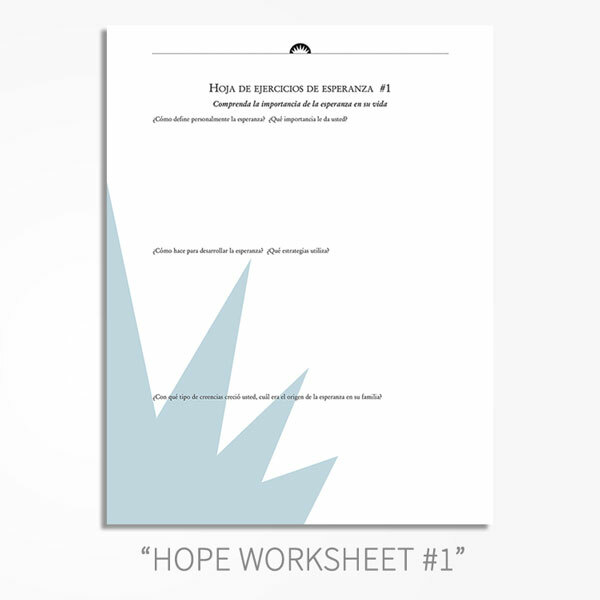 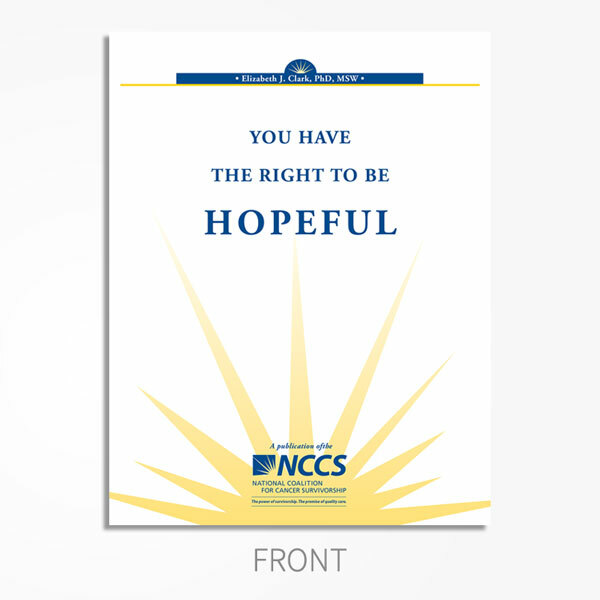 “La Esperanza Es Lo Último Que Se Pierde” is the Spanish translation of our “You Have the Right to Be Hopeful” booklet. 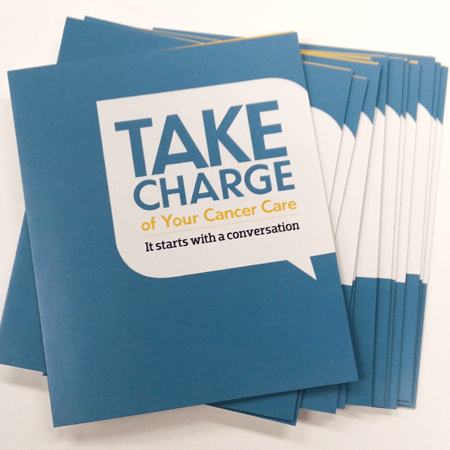 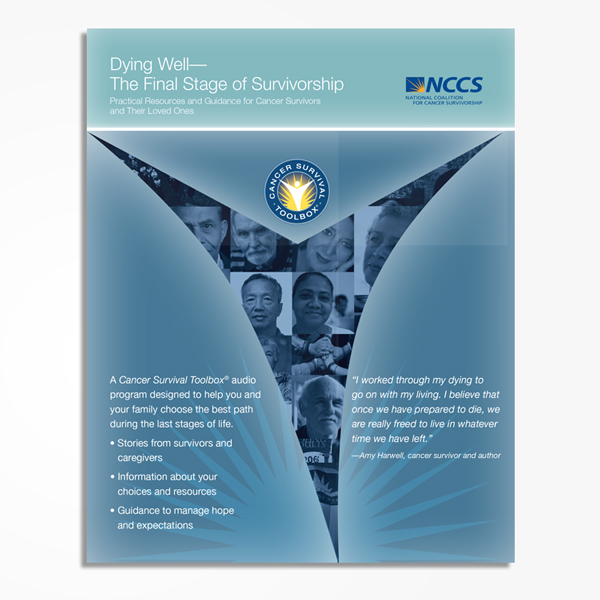 This publication seeks to define the many ways that hope can be present in a survivor’s life and offers a place for survivors to chronicle and reflect on their cancer journey. 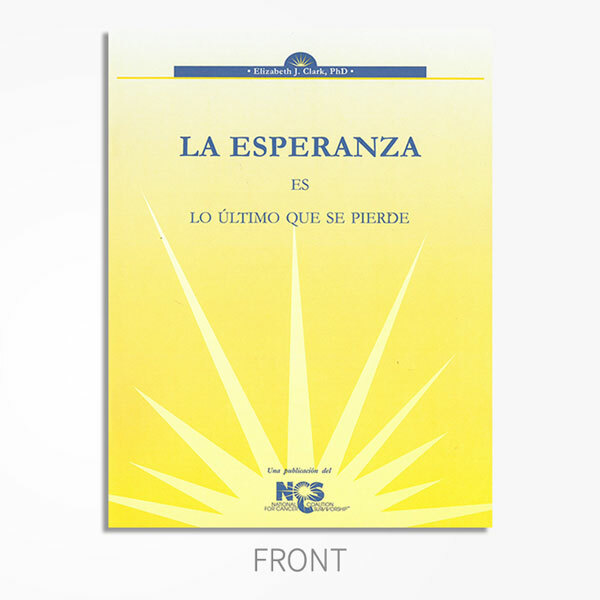 For other NCCS resources in Spanish, click here.